PVS-7 from NG Night Vision. 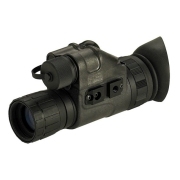 US Night Vision PVS-14 Monocular. N-Vision GT-14 Night Vision Monocular.